… the use of smartphones in the Lycée BAZIN. … website that allows you to create, distribute and, if desired, sell magazines. It is a french business based in Paris. Operating since 2010, it has a dozen employees. OSONS INNOVER for EDUCATION is a part of the MADMAGZ group dedicated to new tech in Education. 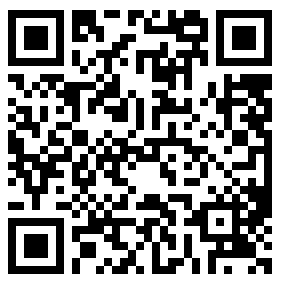 Therefore, we were asked to publish a document about our pedagogy involving smartphones in our classroom. 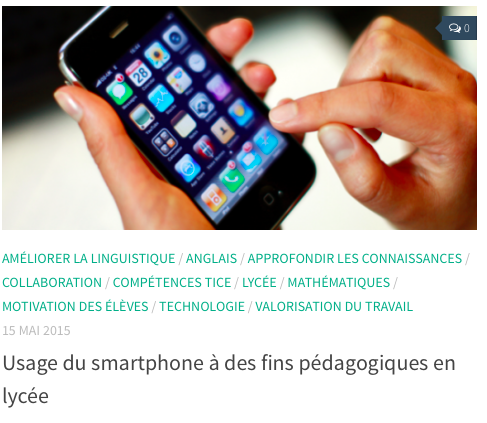 The article online (in french) describes how our students use their smartphones. We present the Audioguide1.0_App, the Robot1.0_App, the virtual museum in Augmented Reality. The full article (in french) details the global policy of the high school, educational purposes, objectives and feedbacks from students.